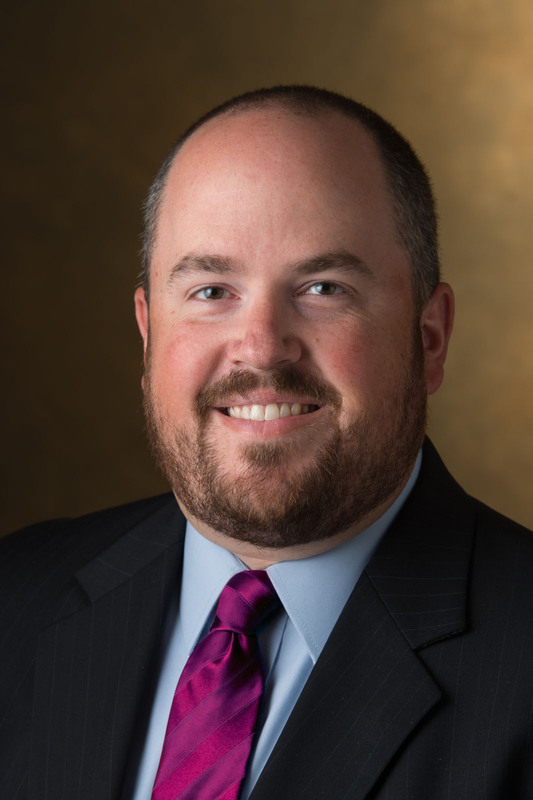 The University of Central Arkansas has named Dr. Kevin Thomas as the associate vice president for Enrollment Management. In this role, Thomas will establish the collective vision and direction of the offices within enrollment services, which includes Academic Advising, Admissions, Financial Aid, the Registrar and Transfer Services. He will also work collaboratively with faculty, staff and other administrative leaders to develop and achieve the university’s strategic enrollment goals. He will begin this position onJ uly 1 and will report to Dr. Patricia S. Poulter, provost and executive vice president of Academic Affairs. Thomas currently serves as the director of Retention and Student Success at Southern Illinois University Edwardsville. Prior to that, he was the director of the Academic Advising and Retention Center at Western Kentucky University. He also served that institution as assistant director of Undergraduate Advising Practices for three years. Thomas earned a bachelor’s in organizational communication and public relations and a master’s in human services from Murray State University. He earned his Ed.D. in educational leadership (postsecondary) from Western Kentucky University.